This blog post is dedicated to one of my all-time favourite ingredients, a store cupboard essential: TAHINI. If you have not yet used this thick, nutty paste made from ground sesame seeds, you’re missing out. 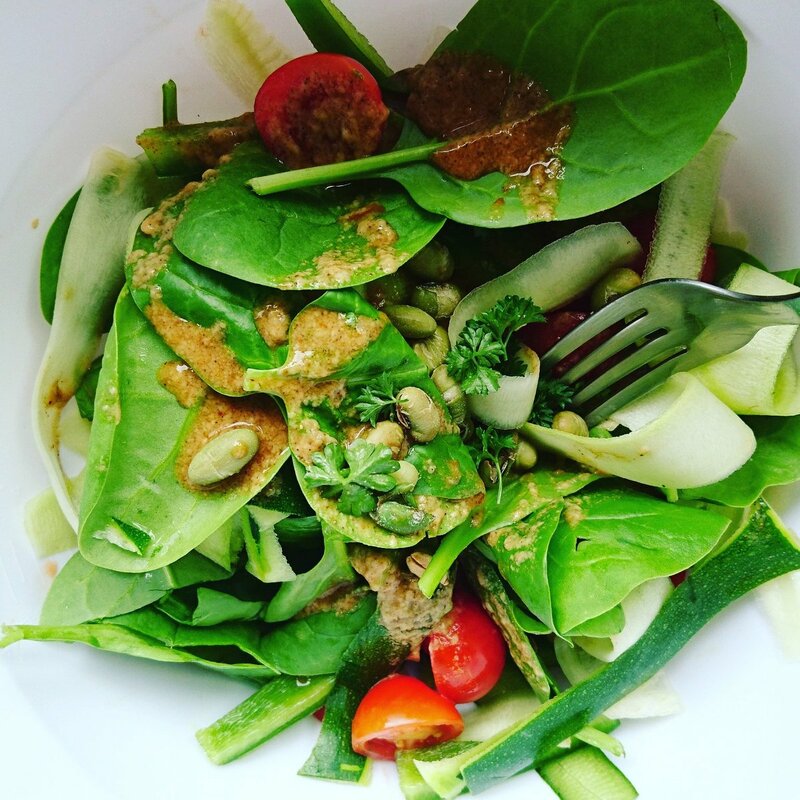 Many of you may know I’m a nut butter addict – but tahini just has the extra element that works in so many sweet and savoury recipes. Found in many Middle Eastern dishes, it also works well not only as a flavouring but also a binder and thickener, plus it packs a punch of protein, good fats, B vitamins and minerals like magnesium, calcium and phosphorus. This is one reason why it can work so well in vegan, dairy-free and nut allergy baking as an alternative ingredient. By itself, tahini can be an acquired taste – quite rich, malty and intense, but combined with other flavours it can really transform a dish or recipe and offer an almost caramel-like taste. I’ve started using it much more in my healthy baking and desserts, so I thought I’d share some tips when it comes to using it to give you some inspiration! Blended with other ‘wet’ ingredients like eggs, coconut oil, nut milk and banana, cooked apples or sweet potatoes/butternut squash, tahini adds richness and a thick liquid just as nut butter does. 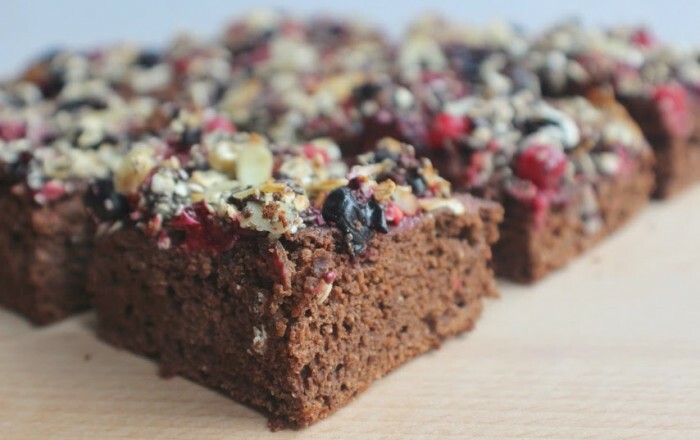 I used it in this healthy brownie mixture together with sesame flour, maca powder and date nectar which give them a more intense flavour. Tahini also works amazingly in a banana loaf or bread recipe, just like in this Matcha Chocolate Chunk Loaf, as it provides moisture without drying the mixture out. I know banana and nut butters work wonderfully hand-in-hand but mix it up a bit and use tahini every now and again! 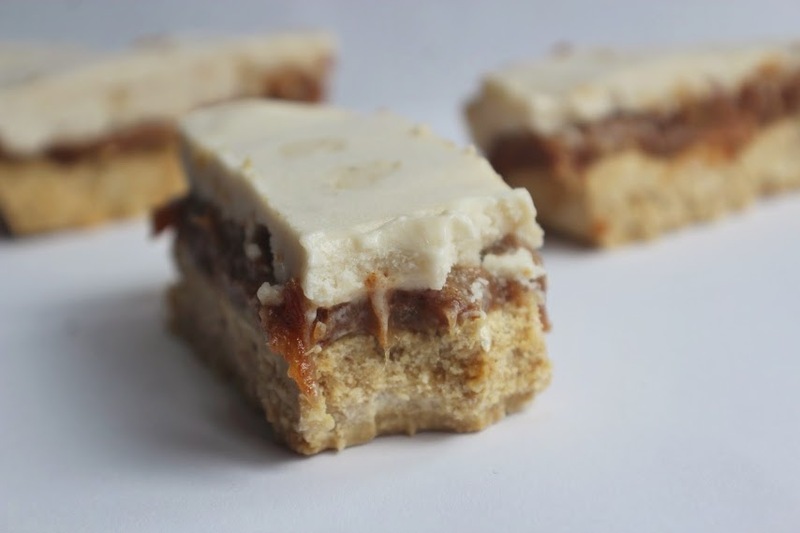 When I made these Banana & Caramel Tiger Nut Bars as a frozen dessert recipe, tahini was my key ingredient in the caramel layer. 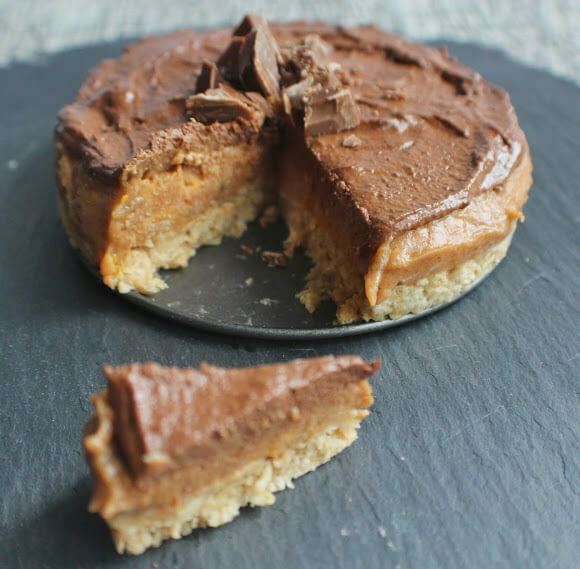 Blended with dates, almond milk, vanilla and the delicious natural sweetness from the lucuma powder, this really is a match made in heaven – and can be used as a base for all kinds of sweet recipes without using any refined sugar. For anything that requires a thick chocolate topping rather than just melting some chocolate, adding tahini adds extra creaminess and texture to things like frozen cheesecakes. In this recipe I did just that, while also adding a little more cacao powder, lucuma powder and date nectar for a boost of sweetness and flavour. You could also use this as a frosting on bakes as a healthier alternative to butter icing. 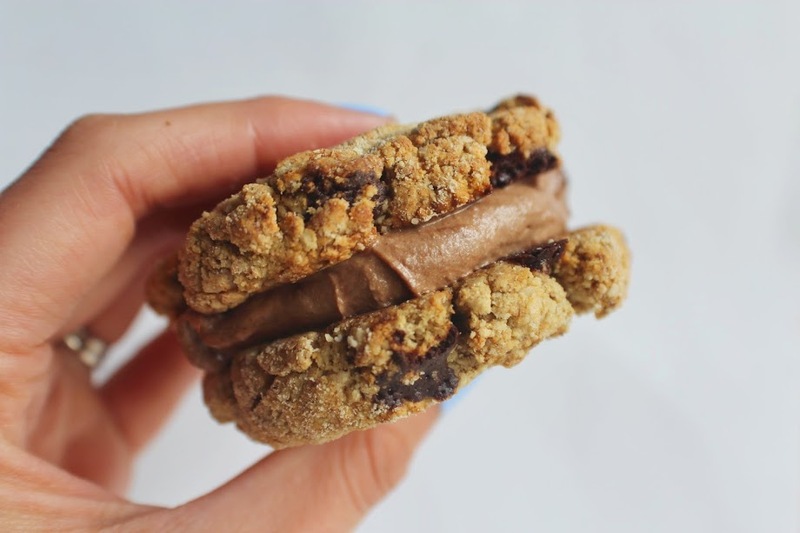 When it comes to making your own melt-in-the-mouth cookies, tahini is your best friend. Yes, nut butters can work equally well but these vegan ones I made turned out the best yet as a result of being combined with banana, coconut sugar, maple syrup and cinnamon without any need for eggs. Add cacao powder to make them into chocolate cookies, but just by themselves with some raw chocolate chunks are rich enough. 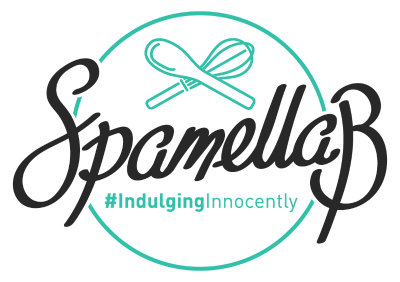 Let’s talk savoury for a second. The other day I threw together a salad using raw veggies I had leftover in my fridge, and I wanted to jazz them up a bit. Cue a super easy, simple but delicious dressing made with tahini as a key ingredient to add that little bit of creaminess without the need for any salad dressing or mayonnaise (which I detest, by the way). Together with lime, ginger and chilli, you have the perfect partnership. Any breakfast that includes coffee and hazelnuts NEEDS tahini in there as well for one of the most heavenly flavour combinations. 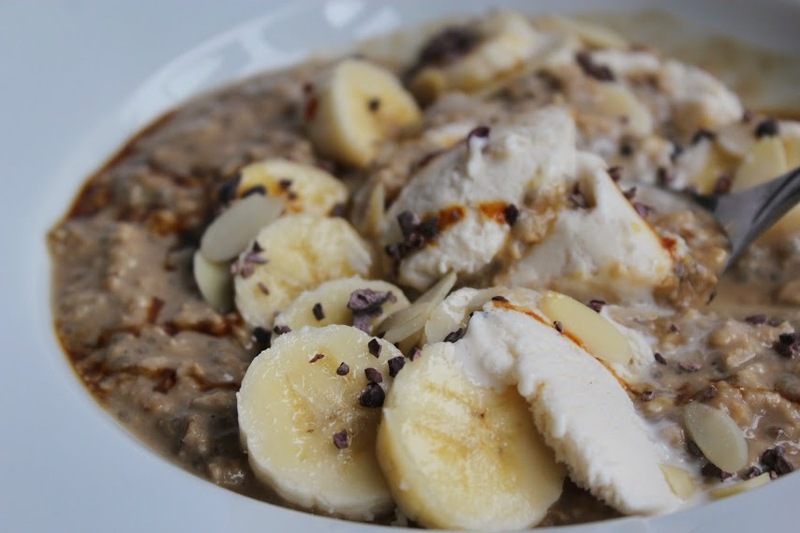 This is still one of my favourite porridge recipes to date, a fudgy bowl of goodness made with oats, chia seeds, vanilla and baobab to really ramp up the rich taste and caramel-like qualities. On the same vein as above, incorporating a caramel theme for breakfast is where tahini can transform a simple, nutritious dish. 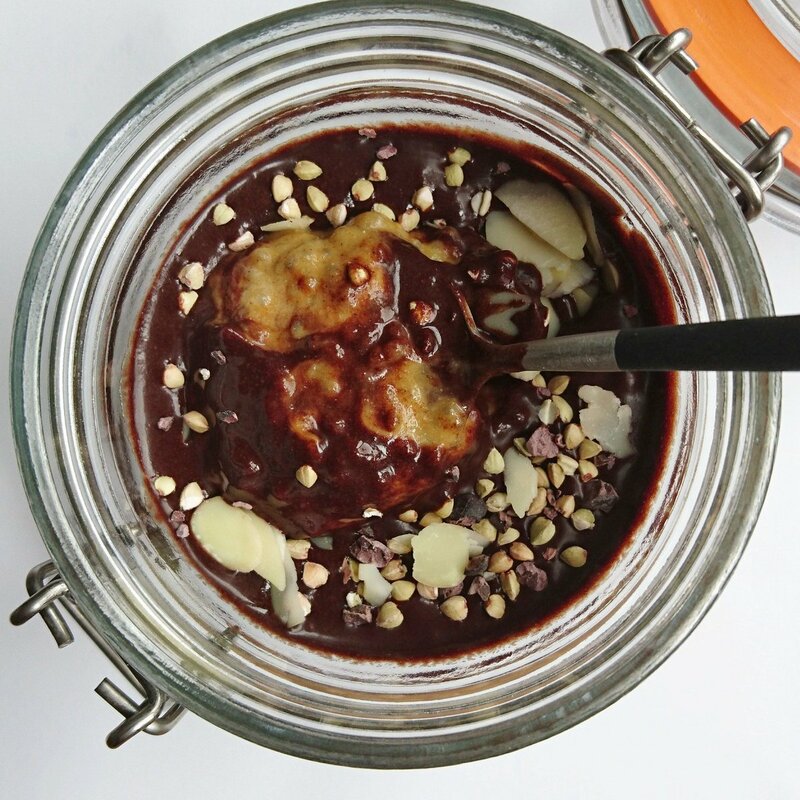 Blended with cooked sweet potato, frozen banana, maca, cinnamon and date nectar and thickened up with chia seeds, then topped with a raw chocolate sauce is certainly a way to make the first meal of the day more exciting and sweet! When making raw, vegan-friendly bars, tahini makes for a versatile binding ingredient together with things like desiccated coconut and coconut flour like in the base for these healthy Bounty Bars. 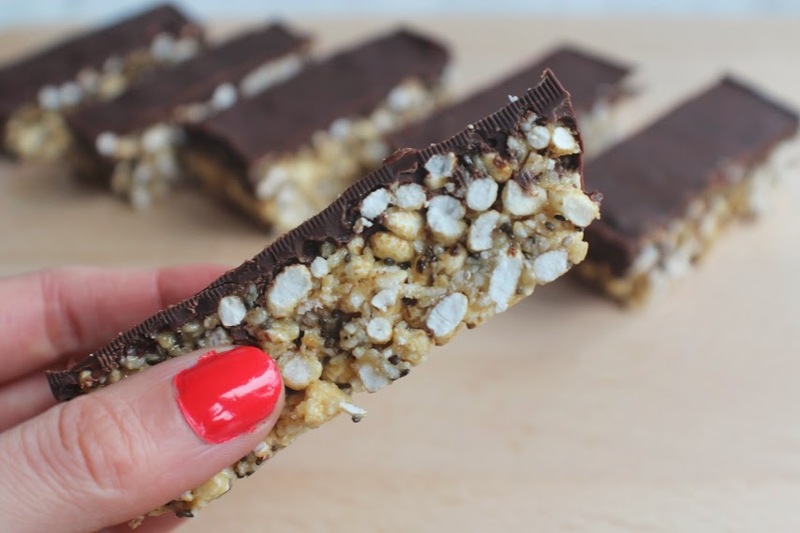 It also works as a decadent ‘caramel’ to combine puffed rice and chia seeds in these Toffee Crisp themed bars, which went down an absolute storm. 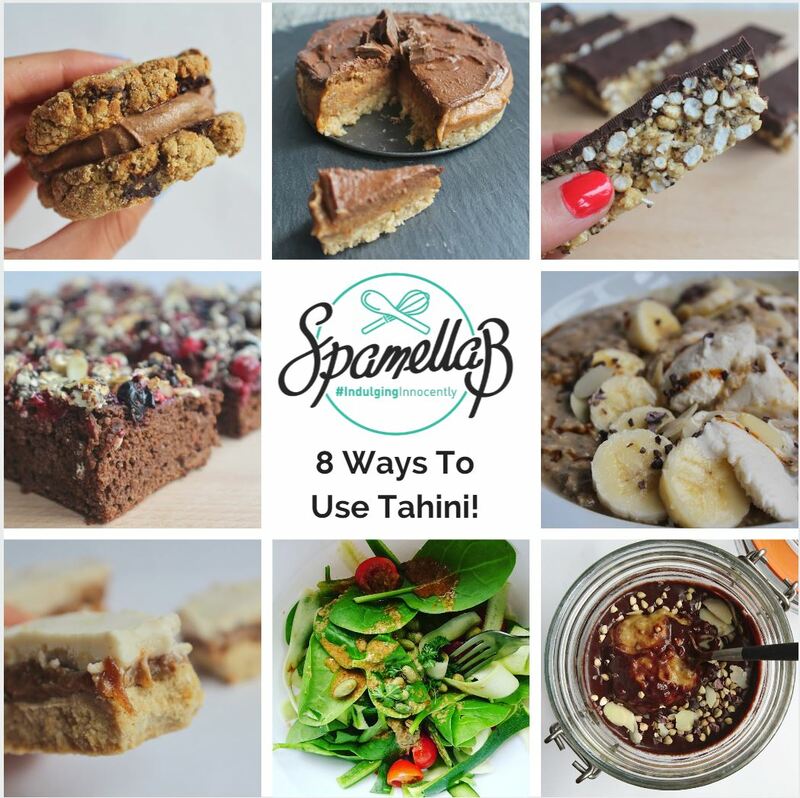 I hope you find these ideas and recipes useful when it comes to using tahini more in healthy creations. The opportunities are endless when adding tahini – this is just a starting point, and I’d love to know other ways YOU like to use the sesame seed paste: please comment below, tweet or tag me on Instagram!